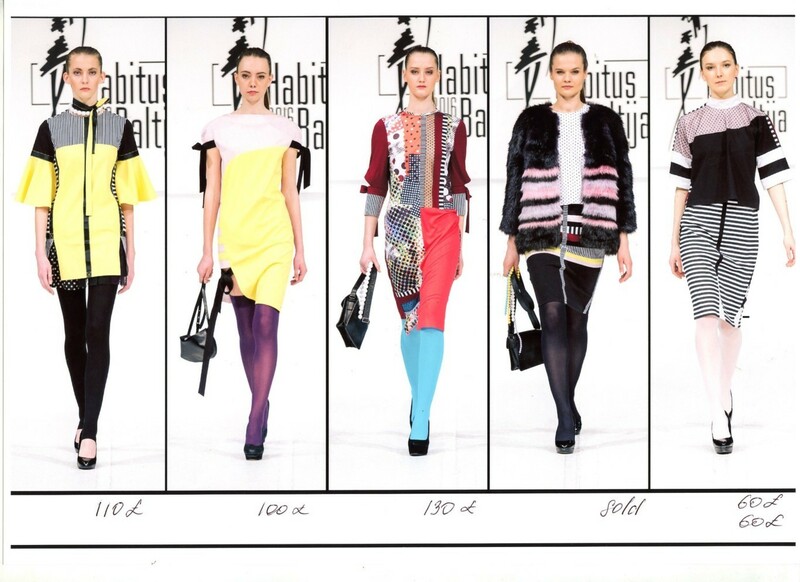 Multi-talented Ekaterina Spirova studied Theatre Design in Vladimir Regional College of Culture and Arts before obtaining a degree in Fashion Design from the renowned Ivanovo State Textile Academy. Before graduating in 2014, Spirova worked on a set and costume design for films and theatre. She gained her first professional fashion experience while working as a design assistant at the House of Valentin Judashkin. 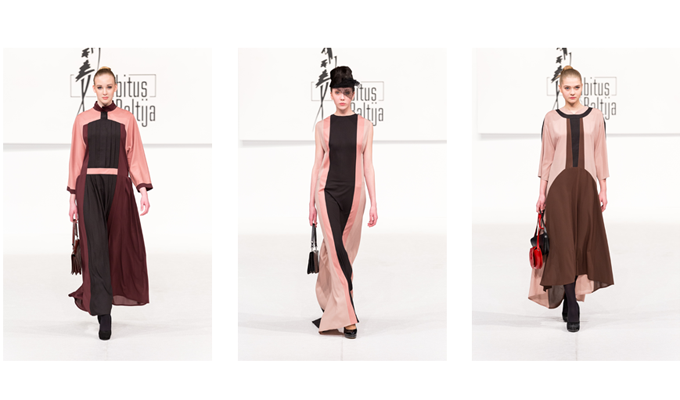 Spirova’s graduate collection “Revolution” was highly acclaimed and won her invitation to Riga Fashion Week and China’s Graduate Fashion Week. The collection also was recognised and awarded at “Generation Next” and “VDNKH” competitions in St Peterburg and Moscow respectively. 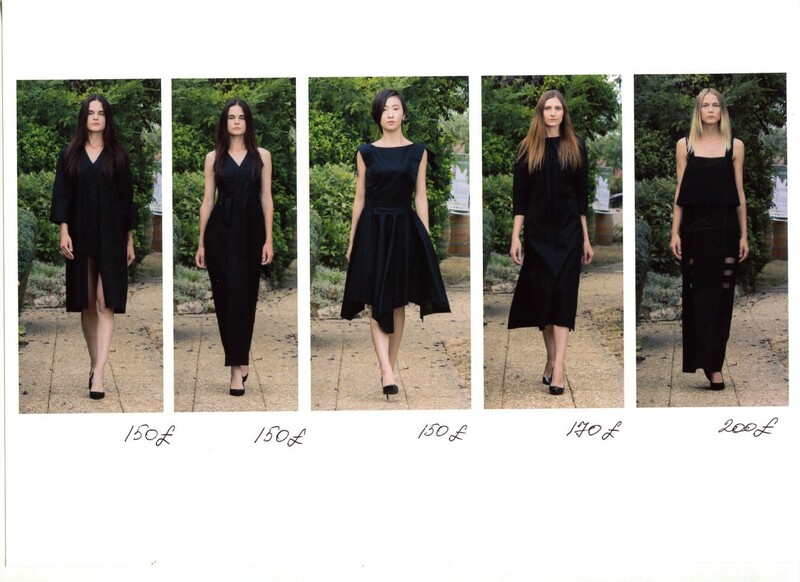 The designer has been exhibiting and collaborating extensively both regionally and in UK. In Spirova’s collections traditional feminine aesthetics are reinterpreted into new modern way. 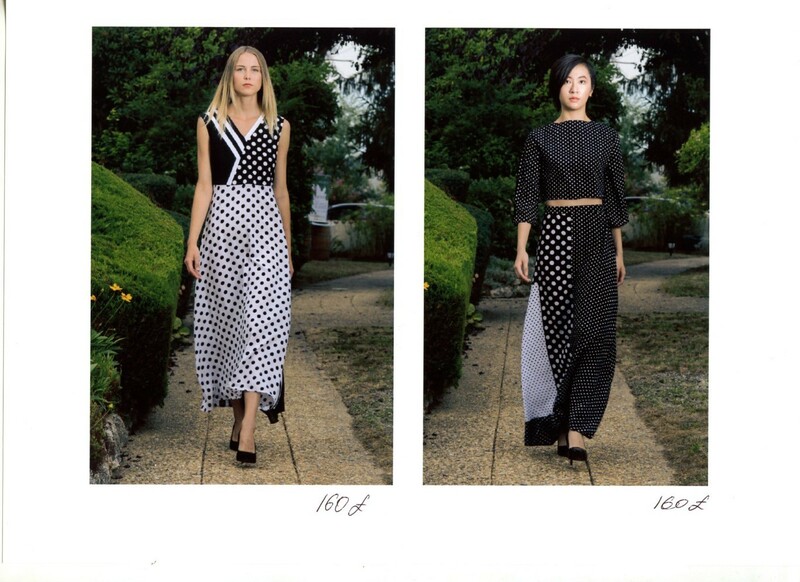 Proficient in a diverse range of skills, the designer comfortably and playfully juggles innovative cut, traditional prints and unusual colour combinations, delivering collections that are exciting, beautiful and highly wearable.